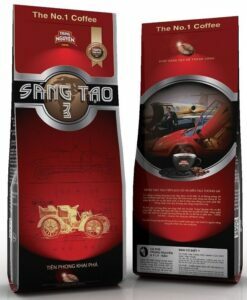 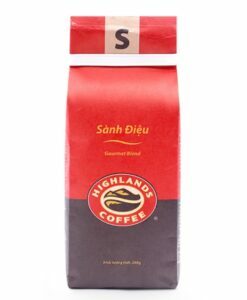 This is a fresh ground coffee from Vietnamese Arabica beans with a slight touch of weasel coffee. 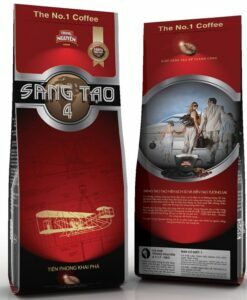 This product has already been exported to various markets such as Russia, United States and United Kingdom. 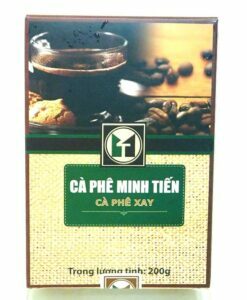 The coffee is carefully prepared in Da Lat, Lam Dong, Viet Nam, a famous place for coffee production. 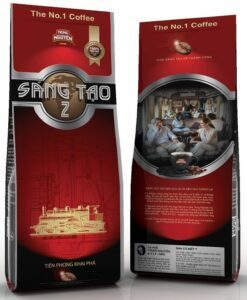 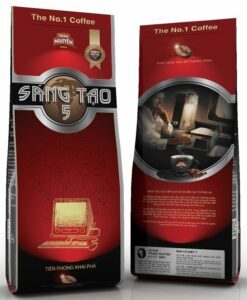 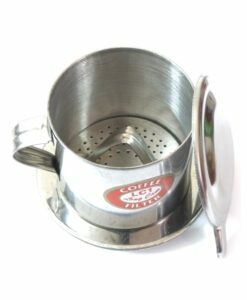 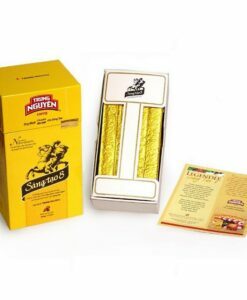 Suitable for brewing with Vietnamese coffee filters, French press or paper filter. 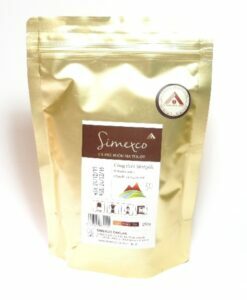 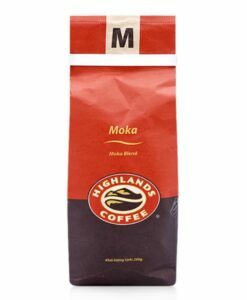 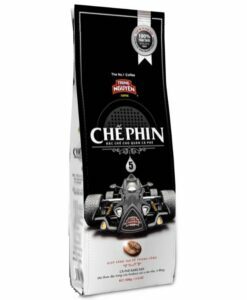 Package: 250gr ground coffee in water proof bag. 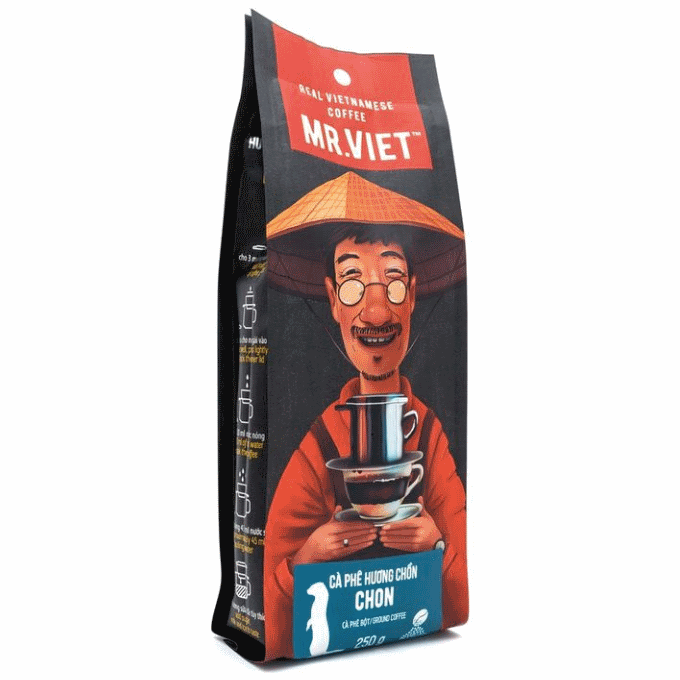 Mr. Viet. 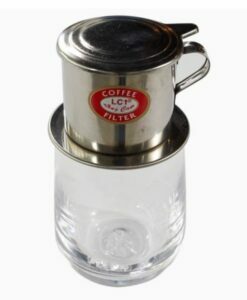 Authentic Vietnamese Coffee.